Xperia Lounge 3.3.16 Archives — Gizmo Bolt - Exposing Technology | Social Media & Web. | Gizmo Bolt - Exposing Technology | Social Media & Web. Sony Mobile has rolled a new 3.3.16 version update for Xperia Lounge app on Play Store over the earlier 3.3.15 version. 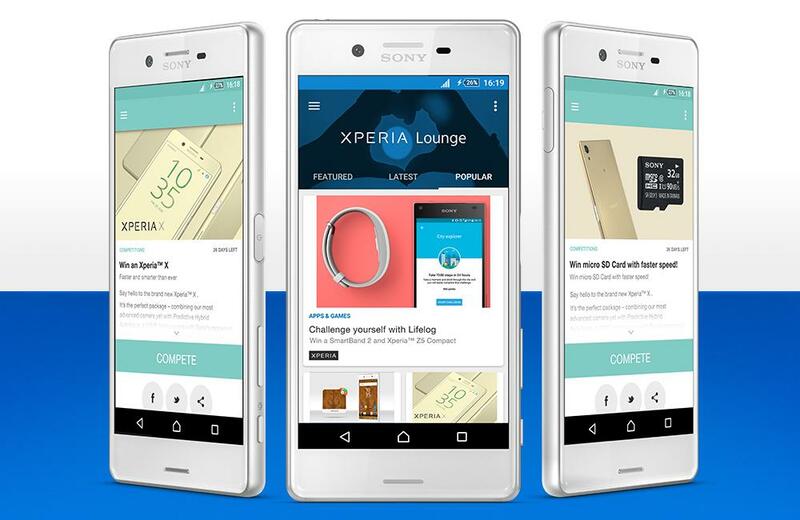 New Xperia Lounge app update brings improved interface. 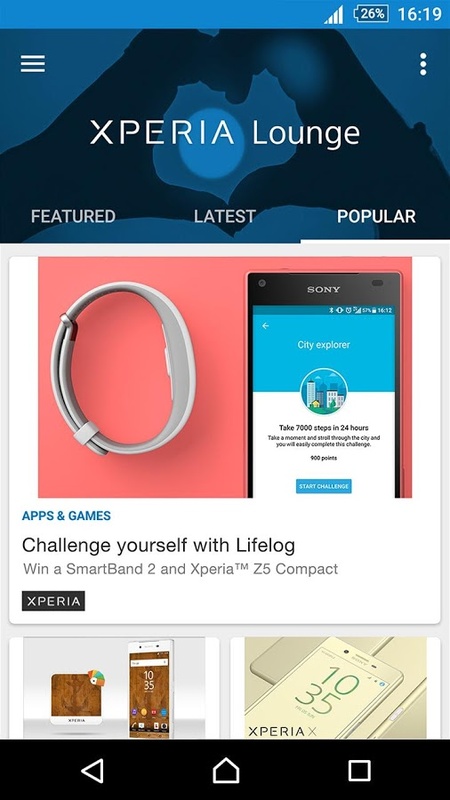 Xperia Lounge app comes pre-loaded on Xperia devices but is also available for all android users. 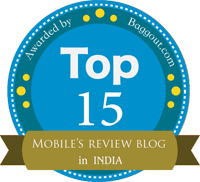 It only gives Xperia users access to premium content free of costs. Xperia Lounge 3.3.16 app update also brings usual bugs fixing and performance enhancement. Download Xperia Lounge 3.3.16 app from the Play Store. You need minimum Android 4.1+ running on your device to install the app. If you are unable to download the app from Play Store, use the below link to download the direct Xperia Lounge 3.3.16 apk (from APKMirror). Check out latest Sony Xperia app updates here. Let us know if you are facing any issues with the app.